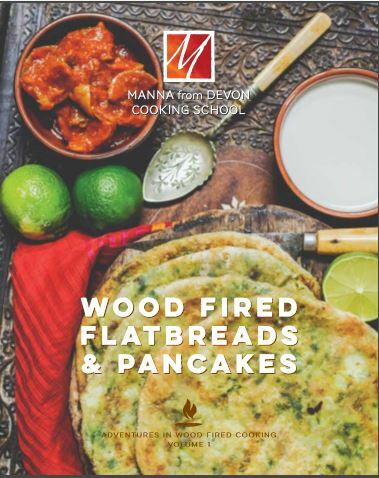 Our fabulous Woodfired Flatbreads & Pancakes book with over 20 of our favourite recipes, fabulous photos on every page and lots of great information about using your oven to create incredible flatbreads and pancakes. Remember your woodfired oven is not just for pizzas! This costing is for the USA and includes packaging and shipping.